It has been known that music can be good for your brain. But not many people understand why. 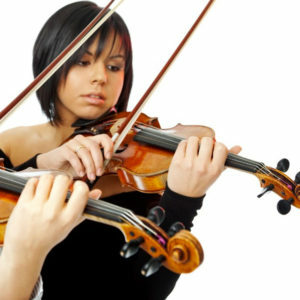 The research showed, through functional magnetic resonance imaging scanners (fMRI), that musicians had more focused and efficient brain activity during the tasks. 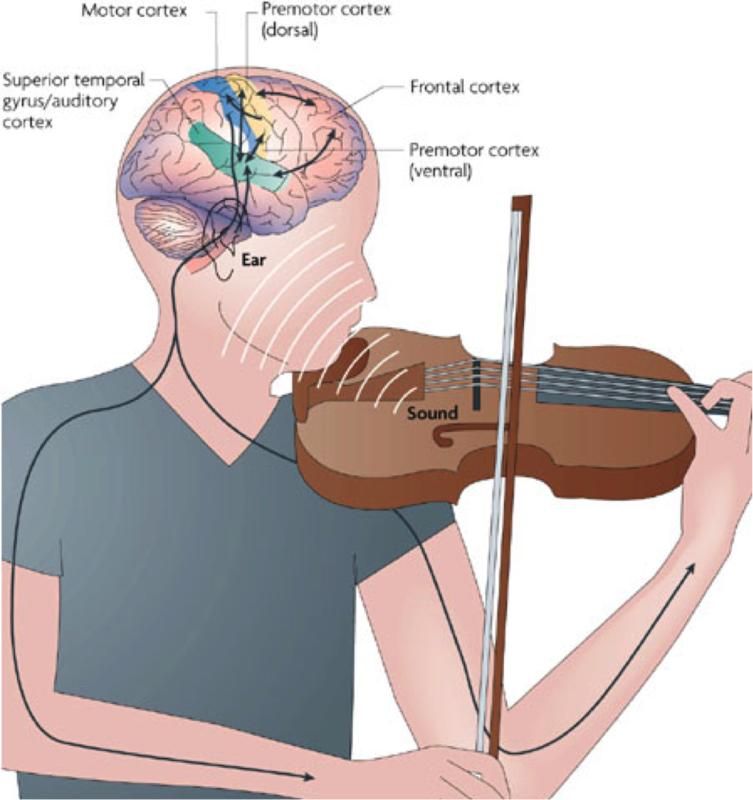 The study found that musical training improves how the brain processes spoken words and leads to research which results point to improving the reading ability of children who have disorders like dyslexia and other reading problems. “There’s a specific aspect of language…that’s changed in the minds and brains of people with musical training” says researcher John Gabrieli, a former Stanford professor and now a professor at MIT. This is just one of many reasons to get involved in music lessons. Whether you are looking to take piano or guitar lessons, or want to take voice lessons and learn theory of music; scientific research shows that music lessons play a positive role in brain activity. There are new studies out now that support all ages of music learning. From young students taking music lessons through senior citizens taking music lessons. So don’t hesitate! Enroll yourself or a family member into music lessons! North Fulton School of Music offers lessons in the Alpharetta, Roswell, Milton Area as well as in Atlanta. North Fulton teaches not only piano lessons but lessons in voice, or vocal training, guitar, woodwinds, brass, strings, percussion and more!